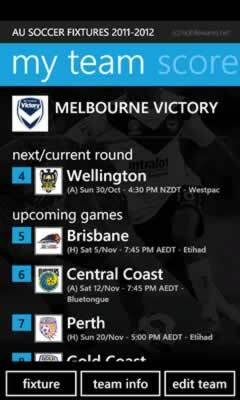 The perfect app for Australian (+ Kiwi) Soccer Fans! 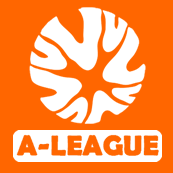 Keep track of the current Hyundai A-League 2011/2012 Season - complete with Week-by-Week and Team Fixtures, Ladder, Live Scores, latest News (for both the entire competition and your team). Nominate your team - and instantly view upcoming matches - complete with Venue details (and Interactive Microsoft Bing Maps). 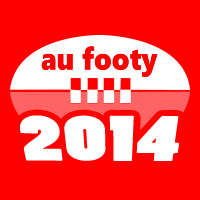 - View Upcoming Matches for the Comp + Nominated Team. 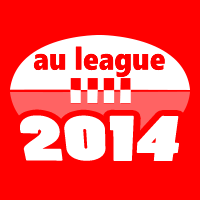 - Browse Entire season for selected Teams. - View Round by Round fixtures. **This app uses Bing Maps and downloads latest RSS Feeds (on demand) - and may use additional data while in use. Base Fixtures/Schedules, Logos and Venue images are preloaded into the App (and will not use additional bandwidth) - however live scores, ladders and fixture ammendments will be downloaded on demand.